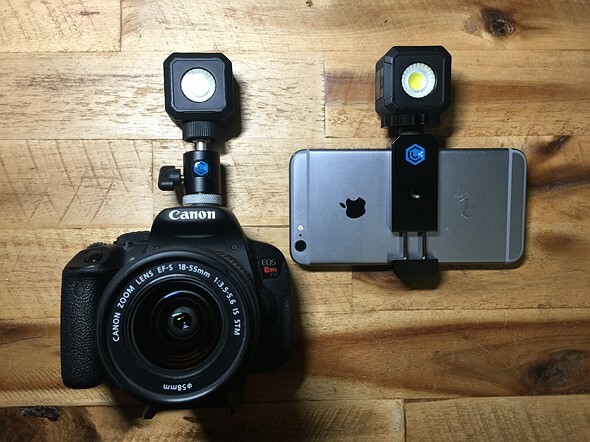 Lume Cube launched the first generation of its high-powered LED-lighting cube for smartphones and action cameras back in 2014. 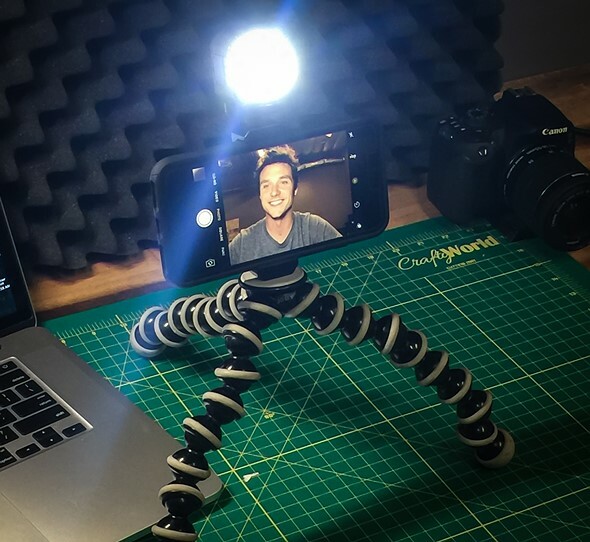 Now, the company has returned to Kickstarter to raise funding for its follow-up product Life Lite. 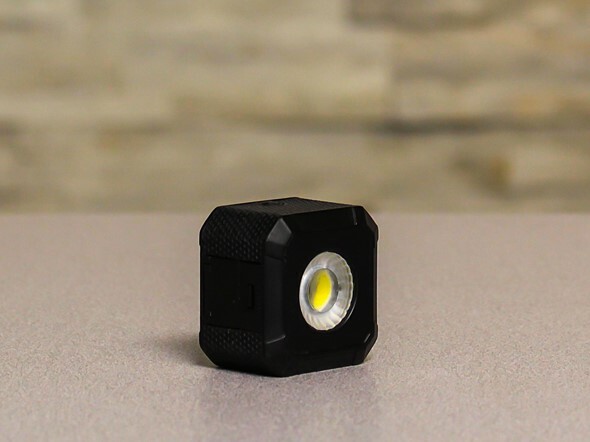 Compared to the original Lume Cube the Life Lite is about half the size and weight but, at 1000 lumens, still offers approximately 70% of the Lume Cube’s light output. As before, you can control one Life Lite, or several units, via a smartphone app and a Bluetooth connection. The Life Lite is waterproof down to 10m/33ft, making it suitable for filming surfing and other water-based activities. There are multiple levels of strobe mode for creative lighting effects, a physical multifunction button and a custom fresnel lens. The emitted light has a color temperature of 5600K and the light is charged via a microUSB connector. A full charge gives you approximately 30 minute of illumination. The Life Lite also comes with an internal magnet and a standard tripod mount, allowing for attachment to a wide range of metallic objects and camera support systems. You can secure a Life Lite now by pledging $39 on the project’s Kickstarter page. Shipping is planned for March 2017.